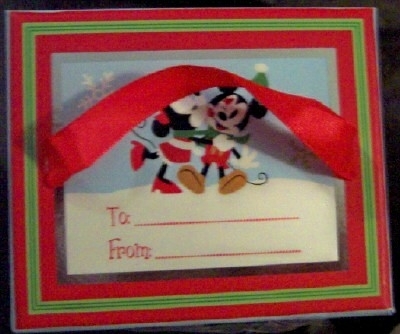 World Of Disney Classic Films Découpage Collectible Christmas Ornament Set 7-Pc. New In Box. Colorful scenes from your animated film favorites pass Walt’s legacy down through the generations as these timeless characters brighten your holiday tree. Each ornament features a different classic Disney film theme, including Tinker Bell as seen in Peter Pan, Pinocchio, Alice in Wonderland, Bambi, Dumbo, Stitch and Winnie the Pooh. Satin ribbons for hanging. Polyfoam. Each 3” Diameter. 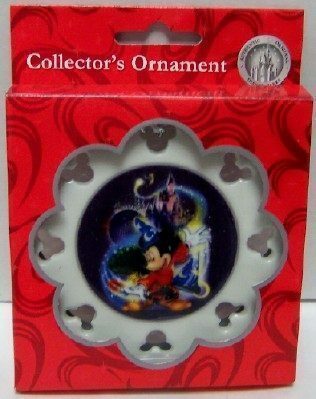 This Disneyana Collectible Christmas Ornament Set makes a great gift for yourself or someone you know. Photos in this listing enlarged to show details. Photo of ornaments out of box in this listing is Disney Stock Photo. May have minor imperfections as sold new by Disney. 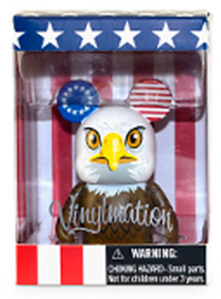 We are selling this item as a collectible, not as a toy. 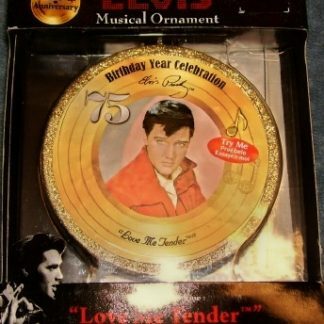 CHOKING HAZARD – CONTAINS SMALL PARTS. 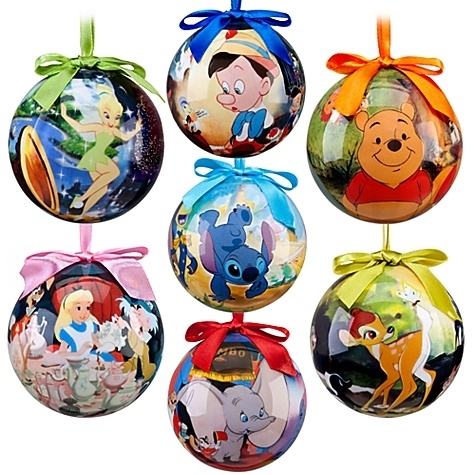 Deck the halls with this Disney Classics sparkling set of seven ball ornaments. Colorful scenes from your animated film favorites pass Walt’s legacy down through the generations as these timeless characters brighten your holiday tree. Set of seven decoupage style ball ornaments.